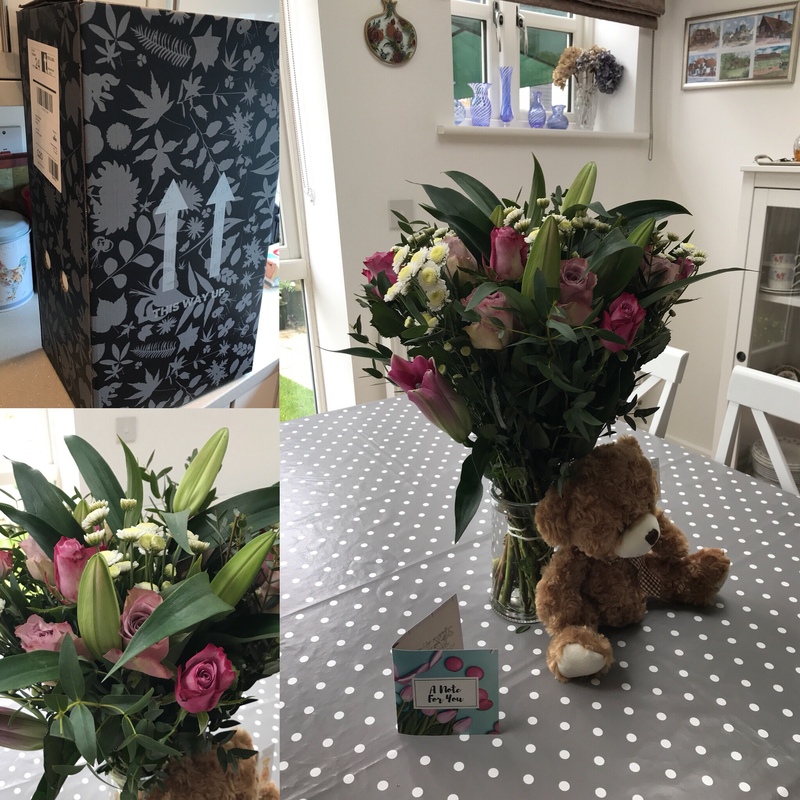 Who doesn’t love a fresh bouquet of beautiful flowers delivered straight to their door? Fresh flowers not only lift spirits, they can be the most perfect gift for any occassion. I find that when I have fresh flowers in the house, not only to I feel happier but I find the people who visit my home feel happier too. The smell, the prettiness, what more could anyone want? 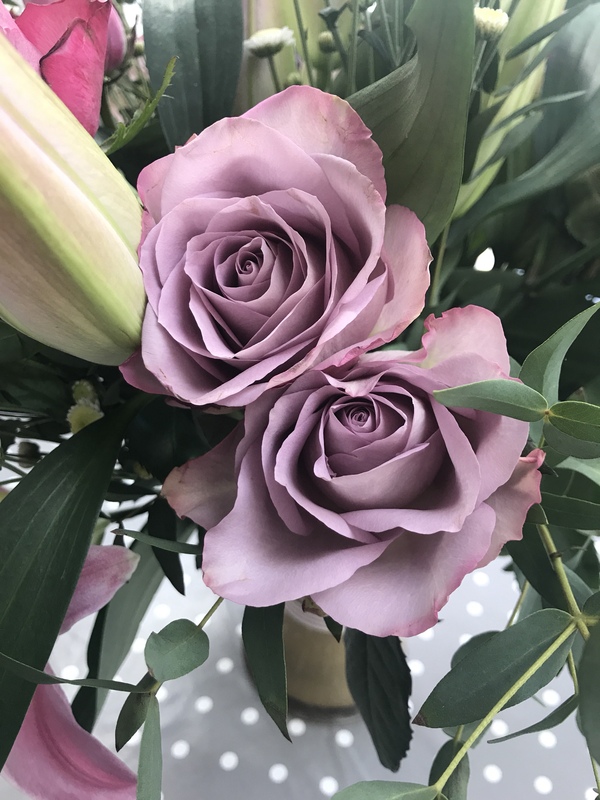 Well now you can take things one step further, when you order from the Cancer Research Flowershop, a huge 25% of the value of your gift is donated to Cancer Research UK! The flowers couldn’t be any prettier. The best quality roses, lilies all boxed up in a breathtaking bouquet of loveliness. What’s more they are delivered straight to your door. My delivery had two wonderful gifts included in the packaging. 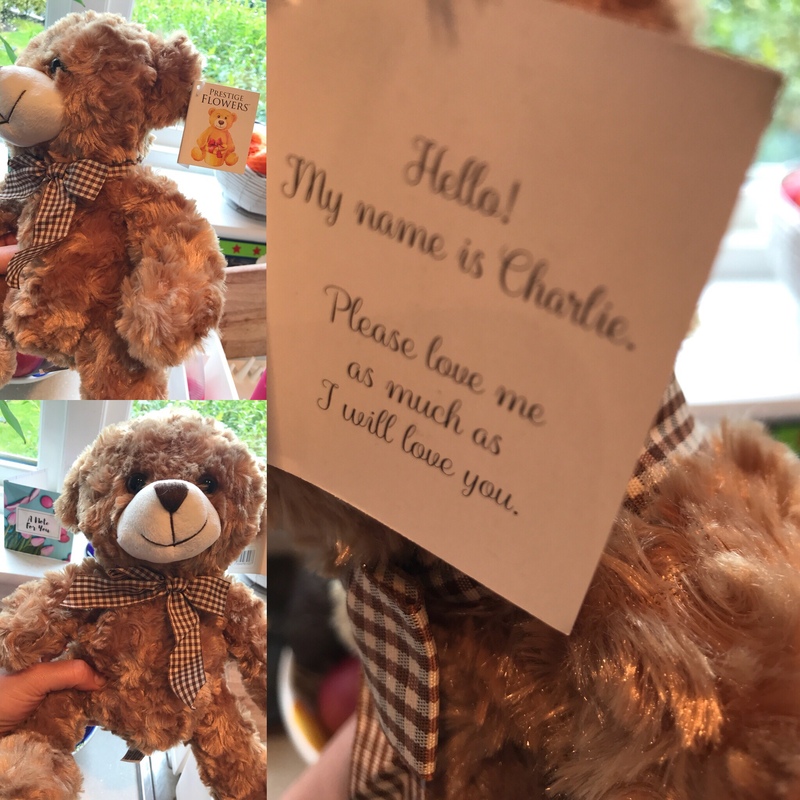 The cutest little teddy bear, which is now my younger son’s favourite bedtime teddy, and an elegant glass vase to put your bouquet in. 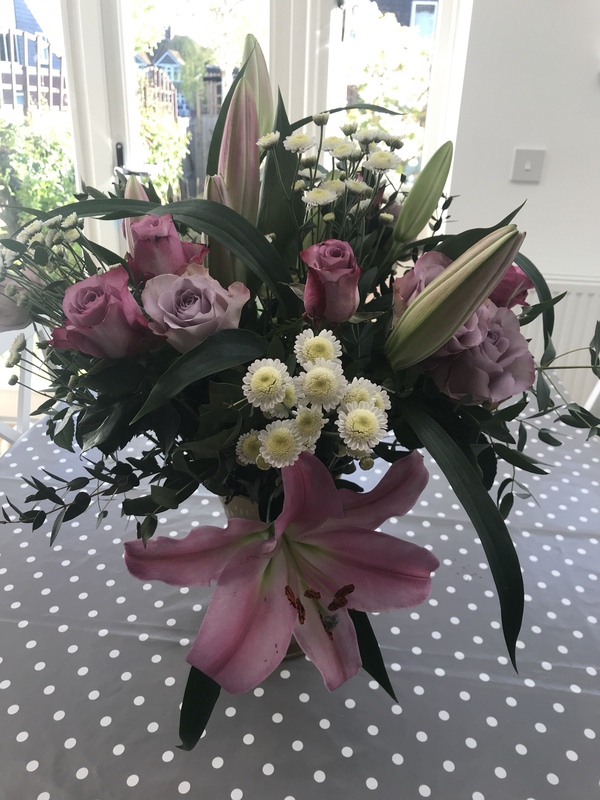 Prestige Flowers has always been my favourite and now they are delighted to offer you this high quality flower delivery service in support of Cancer Research UK. Prestige Flowers is voted UK’s no. 1 Online Florist according to ReviewCentre, Reviews and TrustPilot. I love tea. I also love a good cup of coffee. But tea has always had an extra special place in my heart. Being half English & half Turkish, I have grown up with two cultures who are avid tea drinkers. The English like their tea in a mug, piping hot with milk. 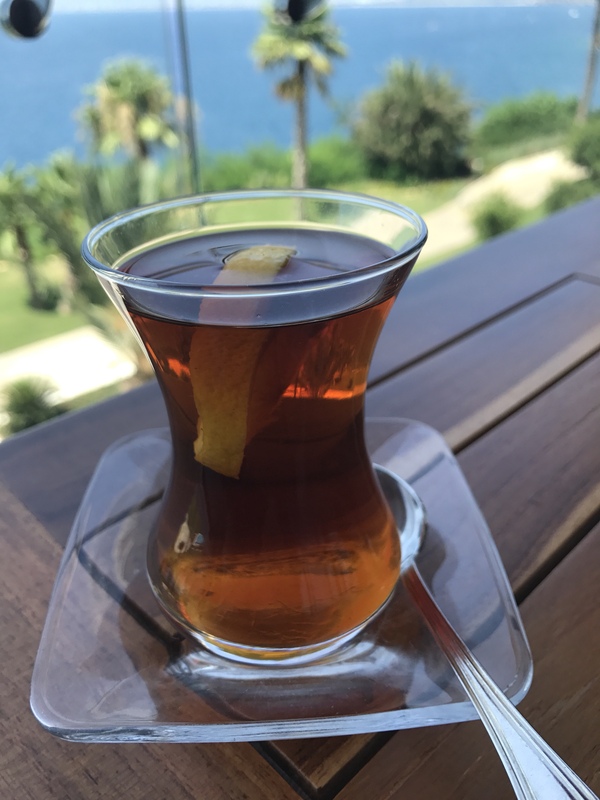 The Turks on the other hand enjoy black tea in a tall shapely glass with a slice of lemon, or just as it is. So to celebrate today I would like to share with you my favourite tea of the moment. Of course I have many favourites, but this tea has an exceptional taste which I know you will all love. English Tea Shop is steeped in tradition by using the finest quality tea leaves and age-old practises to bring us a superb tea from the heart of Sri Lanka. Working with the finest organic and Fairtrade farmers, English Tea Shop is able to create unique blends of quality tea. Grown in the heart of Sri Lanka, English Tea Shop’s English Breakfast boasts a strong, full-bodied and robust flavour guaranteed to satisfy the palate of those who love a proper brew. For the ultimate tea break, pair with a citrus cake or lemon biscuit wih the tart flavours complimenting the brew perfectly. English Tea Shop’s tantalising blend of Earl Grey encompasses the finest Ceylon black tea with aromas of fresh Bergamot boasting an aromatic and refined flavour. It is just sooooo yummy! I like it with milk or black with a slice of lemon. It just tastes exactly of tea. Deep flavours so yummy and not at all over powering, but just right. English Tea Shop products can be purchased from Amazon, and whilst the offices are based in the UK, the tea is farmed in Sri Lanka. You can also find this yummy tea in Harrods, Selfridges and in some other stores around the UK.